Friday night lights, college football Saturdays, cross country runs and fast-pitch softball games are all some of the fall sports we enjoy. Whether you participate in one of these sports, or just enjoy a good work out in the cooler temperatures, it is important to remember to stay hydrated. This is a tough question as there is no true answer. Everyone sweats differently and weighs a different amount. 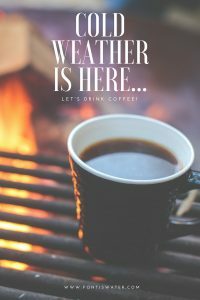 So what you need to consider when participating in your fall sport is your sweat rate, the heat and humidity in your environment, and how long and hard you are exercising. What Happens If Athletes Don’t Drink Enough Water? 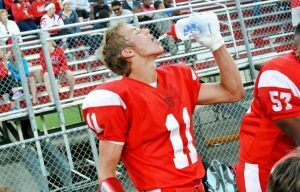 If you, or your child, is playing a fall sport make sure they are following these hydration guidelines. Of course, we can help you stay hydrated with our great tasting Fontis Water.  For more information on our home and/or office delivery call 678-494-1981. Finding the best water delivery service can be a difficult task. 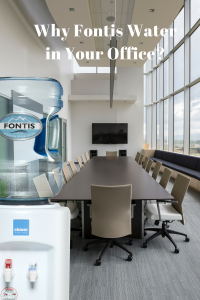 However, if you follow these simple tips, we think you will find the search much easier … and we are pretty sure it will lead you to great tasting Fontis Water!